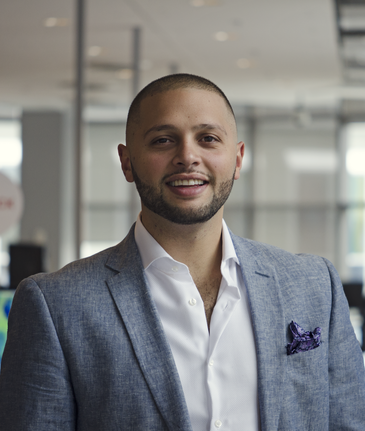 Despite losing his vision at 19, Zagga Entertainment founder Kevin Shaw has worked in radio, music production, live entertainment and communications in entrepreneurial and leadership roles. 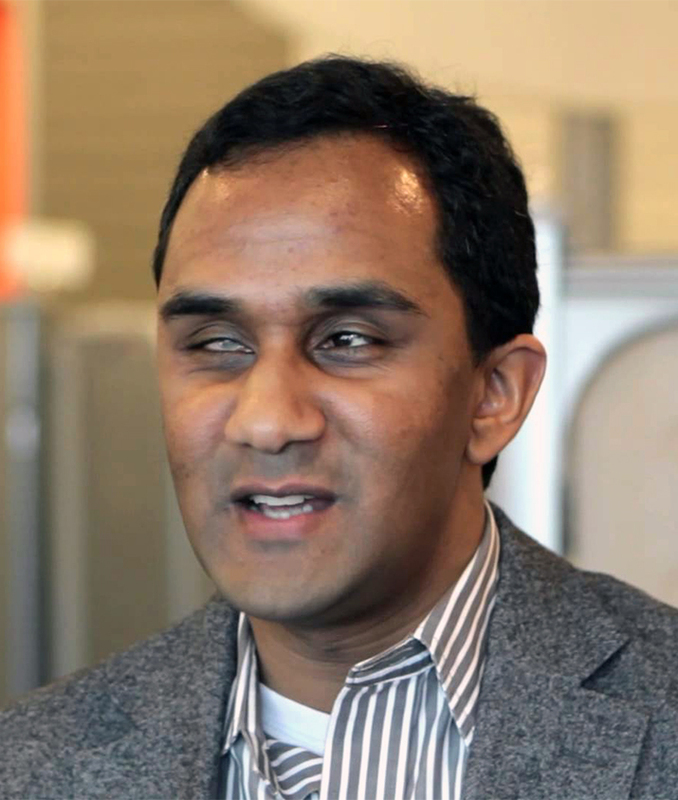 In 2010, Kevin completed his master of arts in Media Production at Ryerson University, where he examined the accessibility of professional recording software by the blind. Tim's experience is built upon 30 amazing years of life living with a significant physical disability (cerebral palsy spastic quadriplegia). He has grown to love what his disability has brought to his life, and is thankful for the unique perspective which it has afforded him in business. He has navigated the ups, downs, twists and turns of living as a disabled man and firmly believes that those lessons have made him a stronger advocate and business professional. He believes in celebrating difference in all its forms, and that doing so can lead to success. 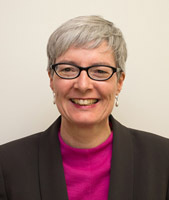 Marie-France Lalonde was first elected to the Ontario legislature in 2014 as the MPP for Ottawa-Orléans. Lalonde currently serves as Parliamentary Assistant to the Minister of Economic Development, Employment and Infrastructure, focusing on economic development, and to the Minister Responsible for Francophone Affairs. Shannon MacDonald is a Vice Chair with responsibility for Deloitte’s industry programs and is the Canadian firm’s Chief Inclusion Officer. 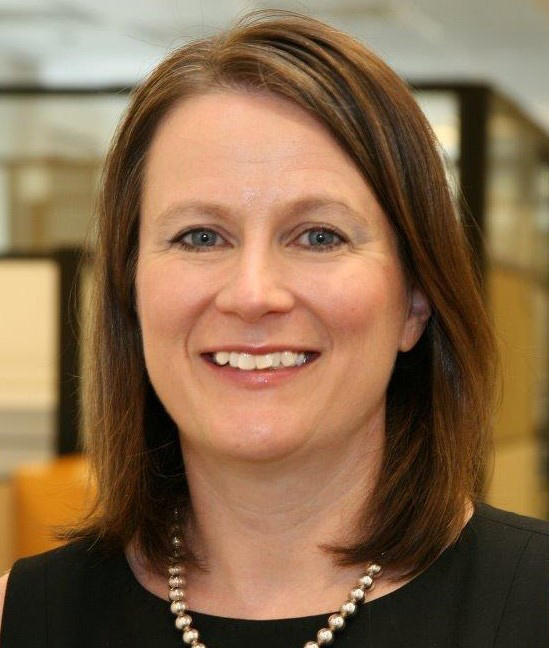 Shannon MacDonald enjoys working with private companies and governments as a Vice Chair at Deloitte. She leads the firm’s work with the Government of Ontario, sits on the Global Deloitte board, and is the firm’s Canadian Chief Inclusion Officer. She has been a member of the Executive of Deloitte nationally and on the Canadian Board of Deloitte. She has also served as the firm’s national health care leader. Her experience includes twenty-five years of public accounting and consulting services. 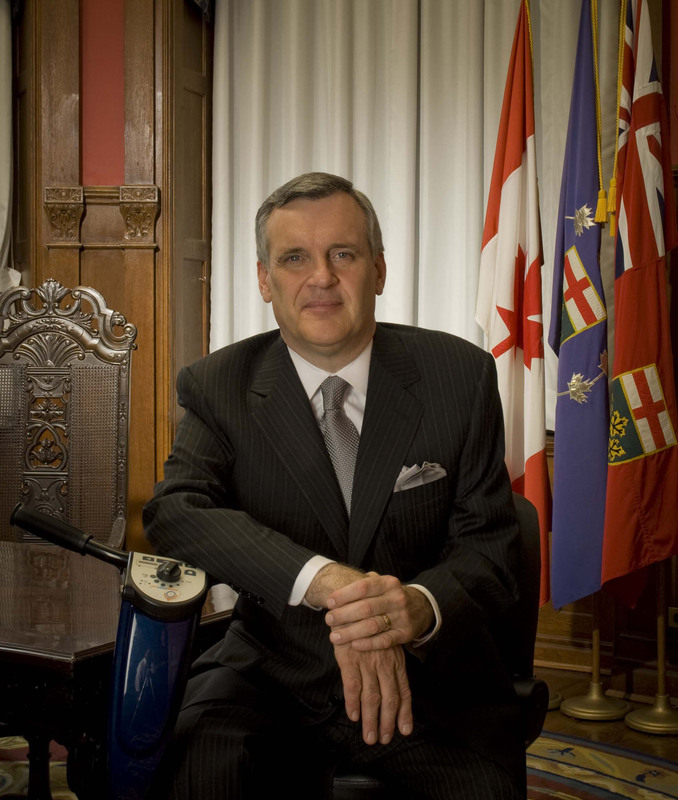 David C. Onley is the former Lieutenant Governor of Ontario 2007-2014. He now serves as Special Advisor on Accessibility to the Minister of Economic Development, Employment and Infrastructure, the Hon. Brad Duguid and is Honorary Patron of Canadian Business SenseAbility. Prior to his appointment, Onley had a 22 year career with Toronto’s Citytv and was the first newscaster in Canada with a visible disability. Abdullah Snobar is responsible for the strategic direction and continued growth of the DMZ. He joined the DMZ in 2014 as the Director of Community and Business Development. In that role, he established and led the team responsible for increasing and strengthening connections with industry and corporate leaders, with a dual focus on local and international outreach. Under Abdullah’s direction, the DMZ also grew its Entrepreneur-in-Residence portfolio and enhanced its advisor program to ensure DMZ startups have timely access to first-class experts across every sector and vertical. He also fostered closer engagement with students and stakeholders across faculties, resulting in new collaborations and initiatives. Accessibility Officer, Accessible Media Inc.
Robert is the Accessibility Officer for Accessible Media Inc. (AMI) in Canada and has been functioning, influencing, and engaging in the accessibility industry since 1999. 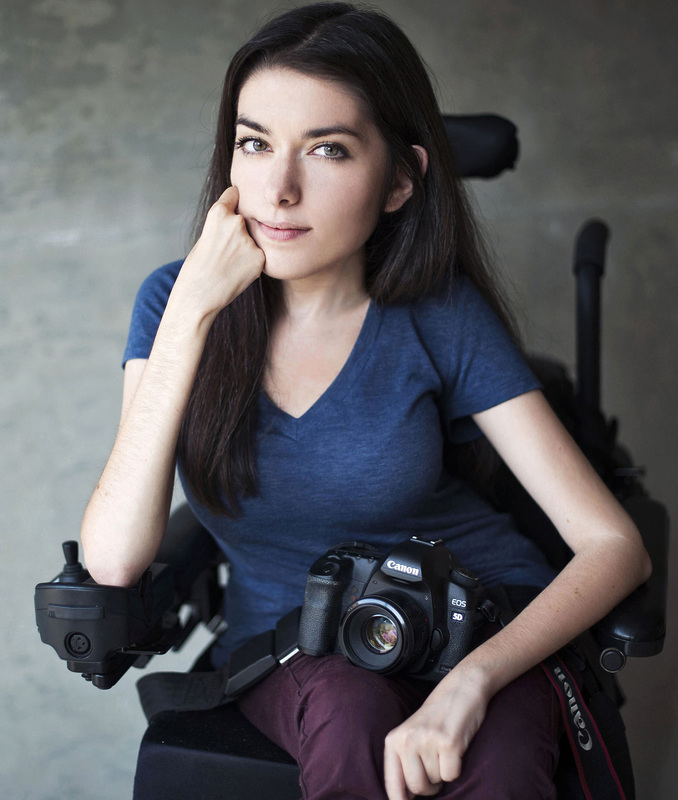 He joined AMI in 2011 as Director, Accessible Digital Media responsible for leading AMI’s efforts to improve the accessibility of digital media, develop AMI’s relationships with accessibility focused organizations and to liaise with the CRTC. In his role as Accessibility Officer, Robert’s focus is on maintaining AMI as a leader on media accessibility by setting accessibility standards, shaping organization policies and encouraging the development of industry solutions that contribute to creating an inclusive environment. 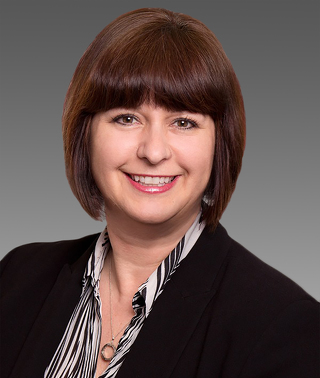 Ann was appointed Assistant Deputy Minister of the Accessibility Directorate of Ontario, Ministry of Economic Development, Employment and Insfrastructure. in April 2013. Before joining the Accessibility Directorate, Ann held executive positions at Cabinet Office, in Policy and in Intergovernmental Affairs. From 2005 to 2010, she was Director, Entrepreneurship, in the Ministry of Economic Development and Trade, supporting main street business, youth entrepreneurship and the deployment of rural broadband. Prior to that, Ann spent several years at ServiceOntario, with a focus on customer service delivery. Ann joined the Ontario Public Service at the Ministry of Labour to implement the French Language Services Act. 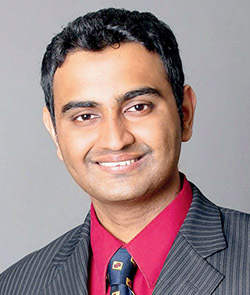 Anjan Manikumar, an entrepreneur and an innovative restaurateur, with over 9 years of experience in the restaurant industry. With extensive work experience in the restaurant industry supported by an MBA degree, Anjan is launching SIGNS, a new unique restaurant concept that could potentially revolutionize the Canadian restaurant industry. Not only does he have a strong passion for the business, he also has a keen sense of ethics and humility. 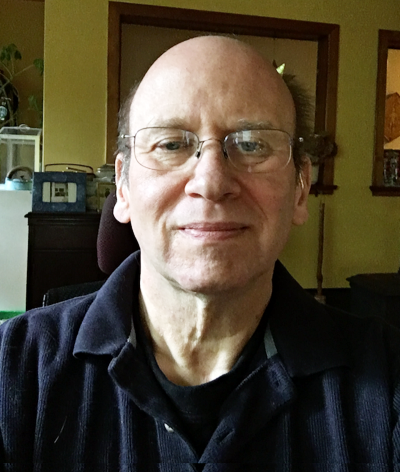 Charles has been in the accessibility field for nearly 30 years. 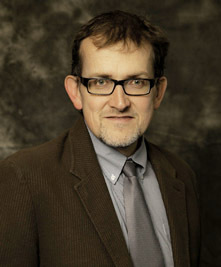 He is currently an adjunct professor at Ryerson’s School of Disability Studies and serves as the Academic Coordinator for the Accessibility Practices: AODA and Beyond certificate. 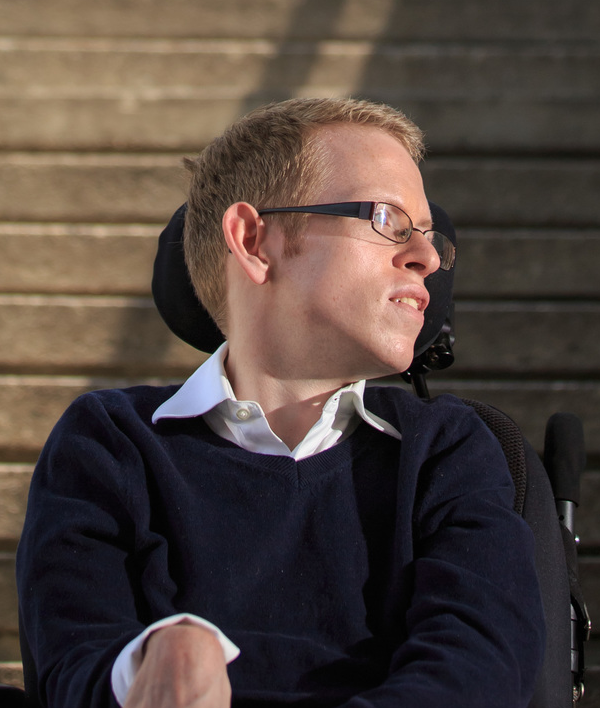 Charles’ expertise and interests include: barrier-free design, assistive technologies, Inclusive and Universal Design principles and practices, along with accessibility related policies, standards, and legislation. He is also the co-founder of Inclusive Media and Design Inc (www.inclusivemedia.ca), a for-profit company providing post production captioning, live captioning, video description, and sign language for web media, web accessibility audits, AODA Information and Communication consulting and training. In addition, he is the author of CapScribe, a free Mac OS X captioning and video description editor for web media.